Winweasels Will Say Anything, To Try To Protect Their Scam! Those that accuse community defenders of being nothing more than self-interested ‘NIMBYs’ are hardly what you’d call ‘disinterested observers’. No, it’s their willful ignorance and lack of human empathy that gives them away – that and the fact that they will never, themselves, have to tolerate a ‘life’, suffering incessant turbine generated low-frequency noise and infrasound. Reminiscent of the porcine ‘elite’ that ran Orwell’s Animal Farm (with one of its central themes the promised construction of a windmill that was said by its piggy-proponents to offer ‘free electricity’, a life of leisure and wealth for the lower orders) in his obsession to carpet your patch of paradise with hundreds of whirling Danish-Dervishes, the eco-fascist is always ready to line you up to make the sacrifices that they themselveswouldn’t tolerate for a second. Some might call it ‘green hypocrisy’: STT calls it an inexcusable form of malevolence of the very worst kind – one, long on sanctimony, and short on either scientific or economic logic. Precisely the attributes exhibited by Orwell’s selfish and mean-spirited barnyard overlords. These days, the characters drawn by George don’t grunt, they rant – and use self-affixed titles such as “Friends of Mother Earth”. Here’s a run-down on how these characters roll, from Virgina. On Jan. 26, Botetourt County’s Board of Supervisors gave its unanimous blessing to the construction of 25, 550-foot tall wind turbines on North Mountain. This decision has brought cheers from local environmentalists who identify themselves as “friends of Mother Earth.” As with the siting of any industrial facility, the proposed Rocky Forge project is replete with enough technical minutiae that any complete understanding of its true environmental and human impact requires tremendous attention to hours of intense study. For this reason, Rockbridge County’s Board of Supervisors requested of Botetourt County a reasonable 90-day delay period. This delay was denied while the project was allowed to proceed. Wind does not respect arbitrary political boundaries; neither do the impacts that industrial wind facilities have on nearby residents and wildlife. So when one of the speakers referred to a need to push wind turbines into the view sheds of “the wealthy Rockbridge elites,” one wonders if there is another agenda at work that has little to do with the facts of this issue. Unfortunately, this seems to be the world we live in nowadays. Indeed, it seems that discussions of wind energy fit into a larger political matrix. We must avoid this. This issue — when properly vetted — should transcend political ideology and rest on factual evidence. Each of us has a right to define our own quality of life. When someone insists that their emotionally-driven opinion is more important than my factual analysis, I have to begin wondering if I’m getting too close to a larger ideological vulnerability. First is the issue of “unconstitutional taking of private property.” In short, your right to enjoy your private property cannot trump my right to the enjoy mine. This is an essential ingredient of American jurisprudence, originating in English common law. It is at the heart of how we define fairness. 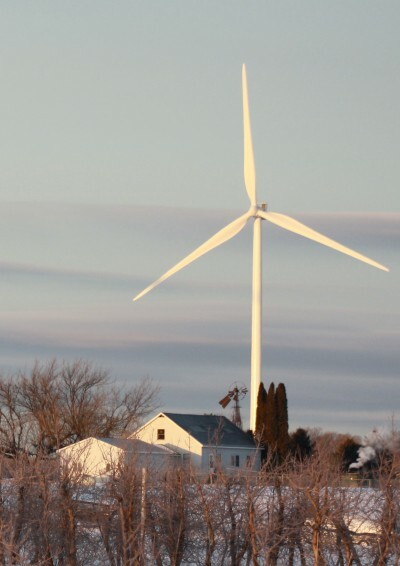 Yet the precedent set by the Botetourt Board of Supervisors allows 550’-tall wind turbines 605 feet from a neighboring property line, and 820 feet a from a neighbor’s home. Moreover, the 60dBA noise limit “restriction” is commensurate with sound at a busy urban intersection. North Mountain is clearly a rural environment with an ambient noise level at exactly half of this figure. Will these allowances not impact neighboring property values? 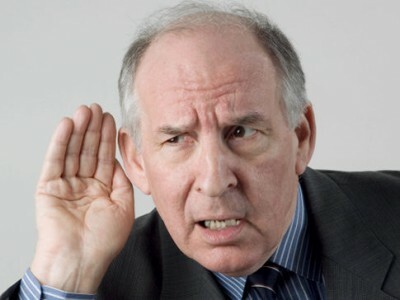 Of course, these issues have everything to do with whether or not prospective purchasers of your property — should you decide to sell — would want to hear this cacophony of noise, and see spinning blades from your deck or picture window at all hours and days of the year. Infrasound belongs to the above argument, but really deserves space of its own. The wind industry denies its existence like tobacco companies used to deny any link between smoking and lung cancer. Not surprisingly, Botetourt County doesn’t recognize infrasound, either. This cannot and will not continue, due to the rapidly accumulating evidence that infrasound’s wave pulses are a much greater health concern than is audible sound. Infrasound deprives people of sleep, causes irritability and loss of concentration, and general anxiety. Don’t take my word for it — scores of YouTube videos have documented the abandonment of homes due to this unforgivable negligence on the part of local government officials. Impact on wildlife is the flip side of human impact. Infrasound impacts animals in the same way that it impacts humans; the difference is that wildlife simply leaves impacted areas. 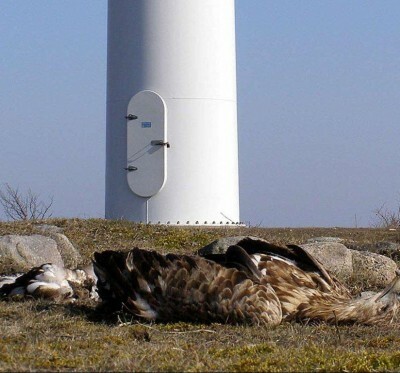 “Windustry” denies this, while claiming that cats, windows and cars take far more birds and bats than do wind turbines. This is beyond disingenuous. How many house cats kill an eagle, a hawk, an owl annually? None other than the American Bird Conservancy documents bird and bat deaths in the U.S. as 573,000 and 888,000 respectively, as of 2012. The “kicker” here is that Botetourt County doesn’t require independent monitoring of bird and bat kills — even for resident eagle populations. Ditto for threatened and endangered bats. Is this prudent? So while Rocky Forge supporters congratulate themselves, more deliberative minds ponder the future. Unbeknownst to most valley residents, Botetourt County’s master wind resource map identifies 11 ridges and mountains as potential industrial wind energy sites. I’ll leave the last assumption to you. Faux-green, fighting wind turbines, Noise & Infrasound, not financially feasible, Return to sanity! ← One Billion Dollars to “Fix” Mistakes that Should NOT Have Been Made!